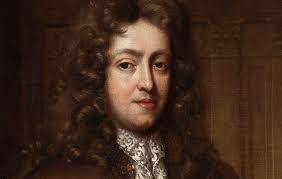 This session will be a special session celebrating Henry Purcell focusing on his “Ode to Sainte Cecilia”. The activity will also feature live harpsichord music by Sebastian Maugenest. 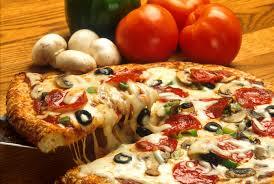 The pizza and board games evening is scheduled one Tuesday a month from 6-8 pm. Cost is 7 euros (covers pizza and non-alcoholic drinks, 5 euros for children 12 and under and native English speakers). No reservations necessary, just come and enjoy! Upcoming dates are Dec. 18th, Jan. 22nd, Feb. 26th, March 19th, April 23rd, May 21st and June 18th.